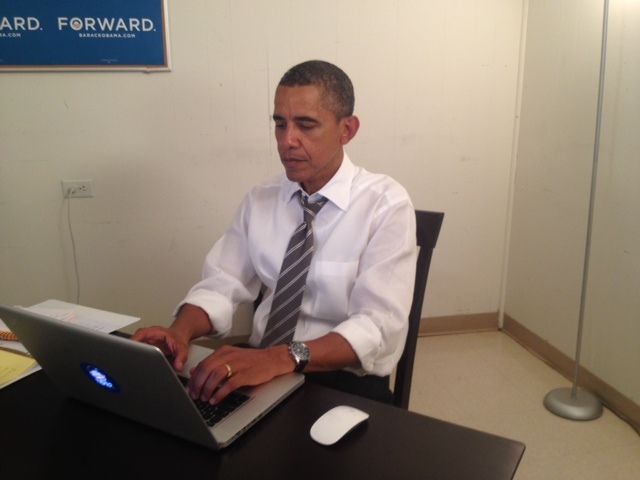 The American President, Barrack Obama Sir recently did an AMA on Reddit and took questions from people all over the internet. As required by Reddit, Mr. President also posted proofs that he himself is doing the AMA. A huge number of questions were asked and the super busy president answered 10 of these questions. What was the most difficult decision that you had to make during this term? What is the first thing you'll do on November 7th, win or lose? I am recent law school graduate. Despite graduating from a top school, I find myself unemployed with a large student loan debt burden. While I'm sure my immediate prospects will improve in time, it's difficult to be optimistic about the future knowing that my ability to live a productive life -- to have a fulfilling career, to buy a house, to someday raise a family -- is hampered by my debt and the bleak economic outlook for young people. I know that I'm not alone in feeling this way. Many of us are demoralized. Your 2008 campaign was successful in large part due to the efforts of younger demographics. We worked for you, we campaigned for you, and we turned out in record numbers to vote for you. What can I say to encourage those in similar situations as I am to show up again in November? What hope can you offer us for your second term? What are you going to do to end the corrupting influence of money in politics during your second term? Who's your favourite Basketball player?